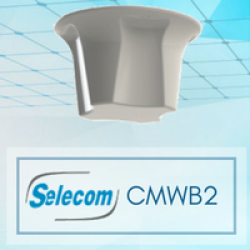 Once again Panorama Antennas is at the forefront of modern RF technology.Together with the French system integrator, Selecom, Panorama supplied 58pcs of the CMWB2-038-6-NJ Low PIM UHF & 2G/3G/4G Ceiling Antenna which have been installed into a new hospital built in Lagny-sur-Marne in East Paris. 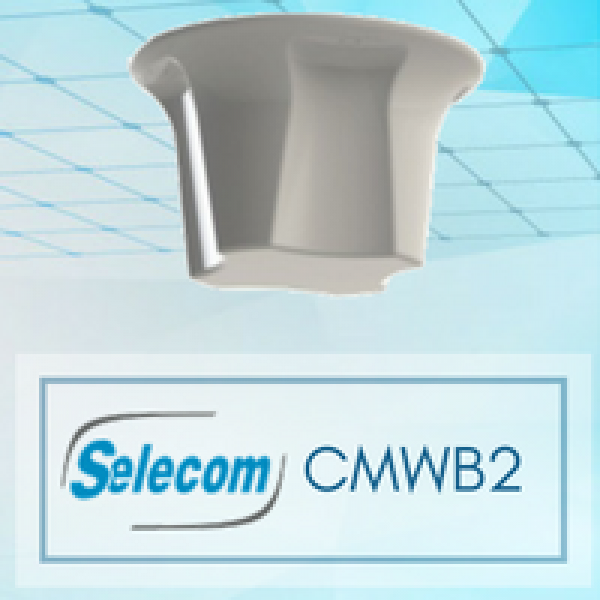 The CMWB2-038-6-NJ Low PIM UHF & 2G/3G/4G Ceiling Antenna was selected for its wideband capabilities, and enables the customer to have simultaneous coverage for TETRA (used by the French Homeland Security), GSM and 3G frequency bands. It is also ready for 4G LTE when this is launched in France later this year. 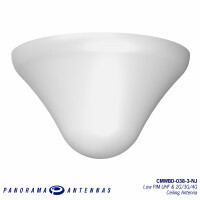 The CMWB2-038-6-NJ has been installed in all the hospital buildings. 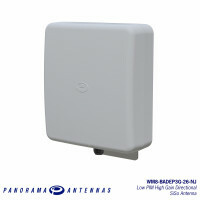 A versatile high gain directional antenna ideal for indoor and outdoor deployment, .. 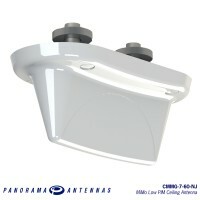 The CMMG-7-60-NJ is a MiMo low PIM ceiling mount antenna covering 2G/3G and 4G frequencies ..